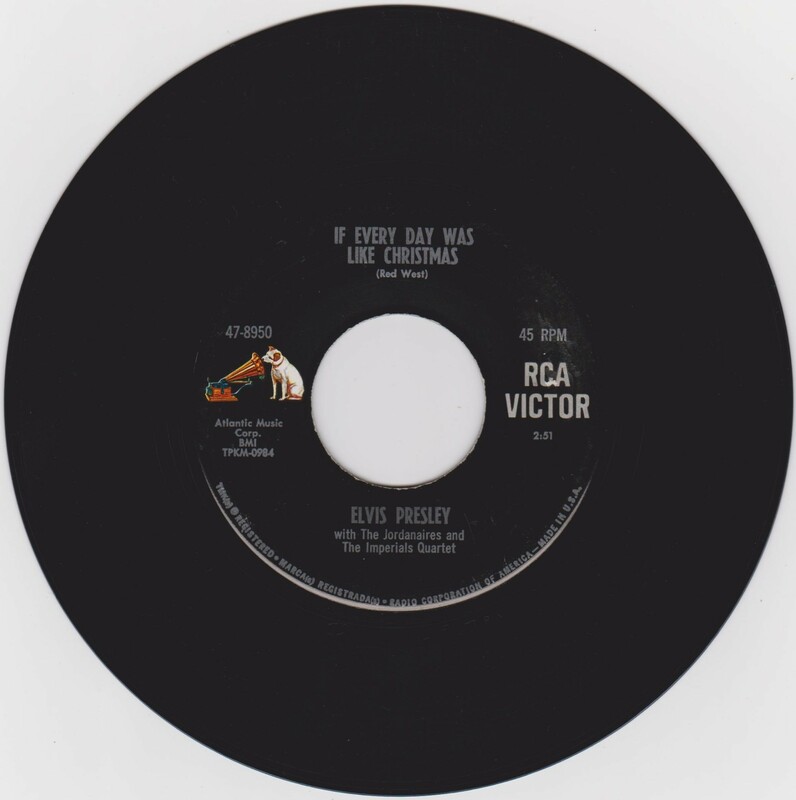 Brief History : If Everyday Was Like Christmas was recorded June 10th, 1966 at RCA Studios, Nashville & How Would You Like To Be was recorded October, 1962 at MGM Sound Studios, Culver City. 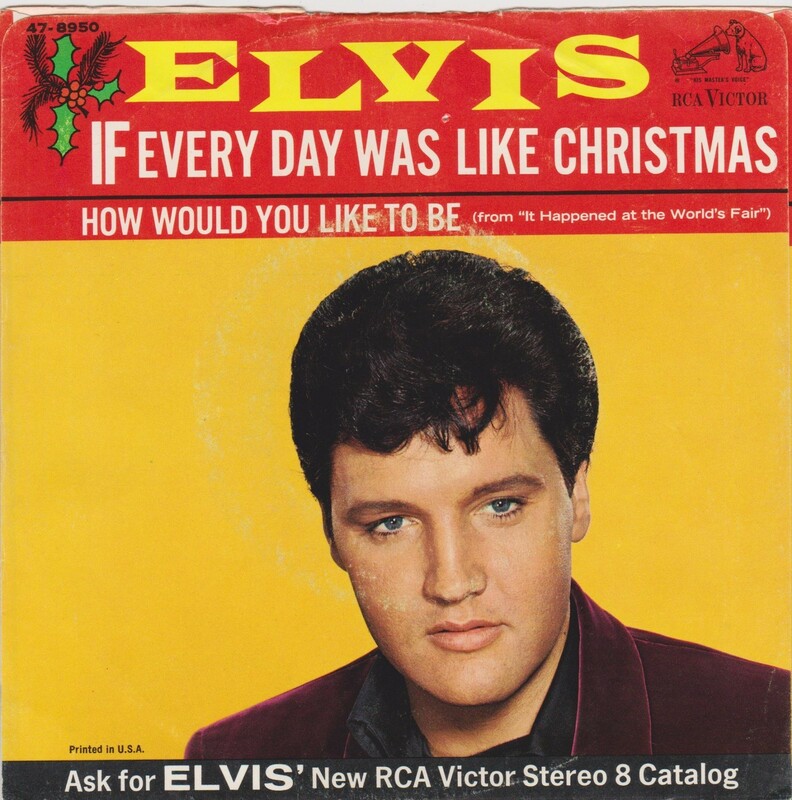 *NOTE* Ask For Elvis Sleeve "New RCA Victor Stereo 8 Catalog". First known Hollywood pressing. Discovered by Declan Gibbons 9pm 11/05/2018.